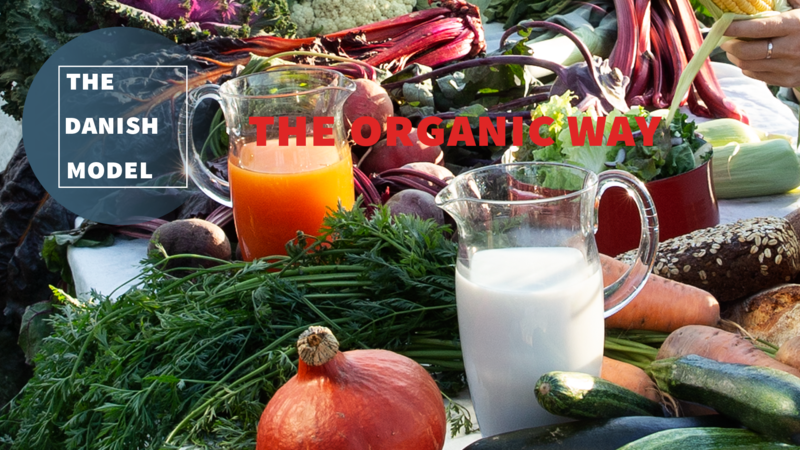 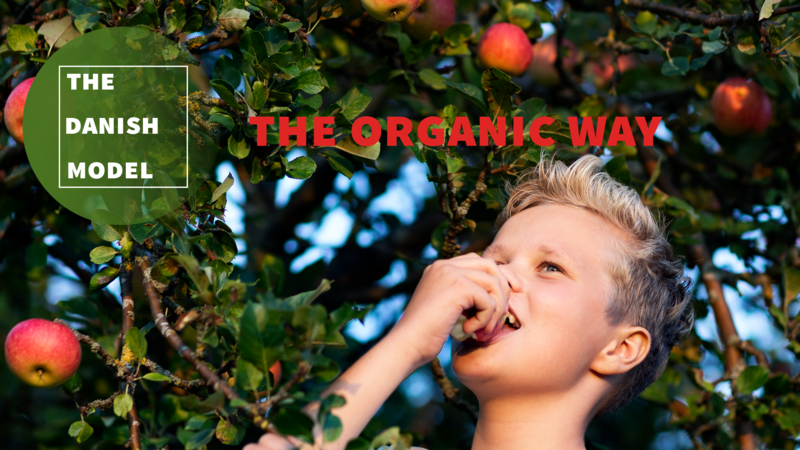 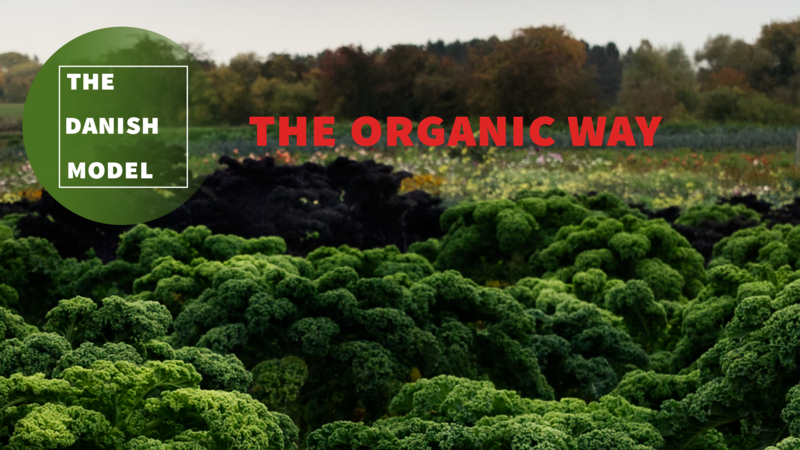 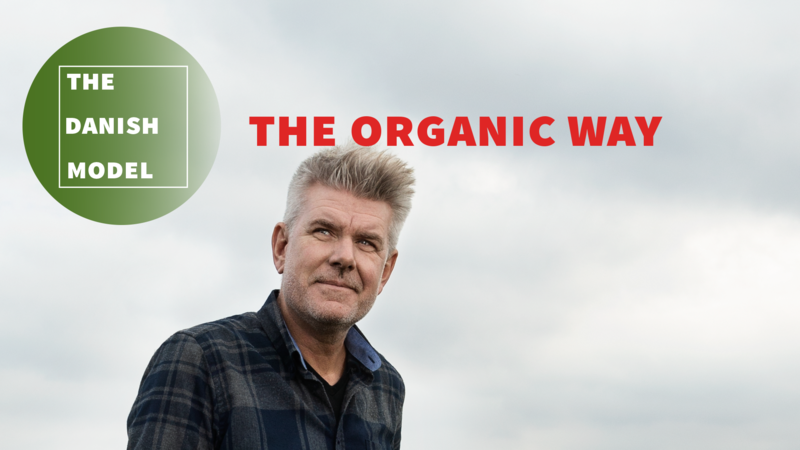 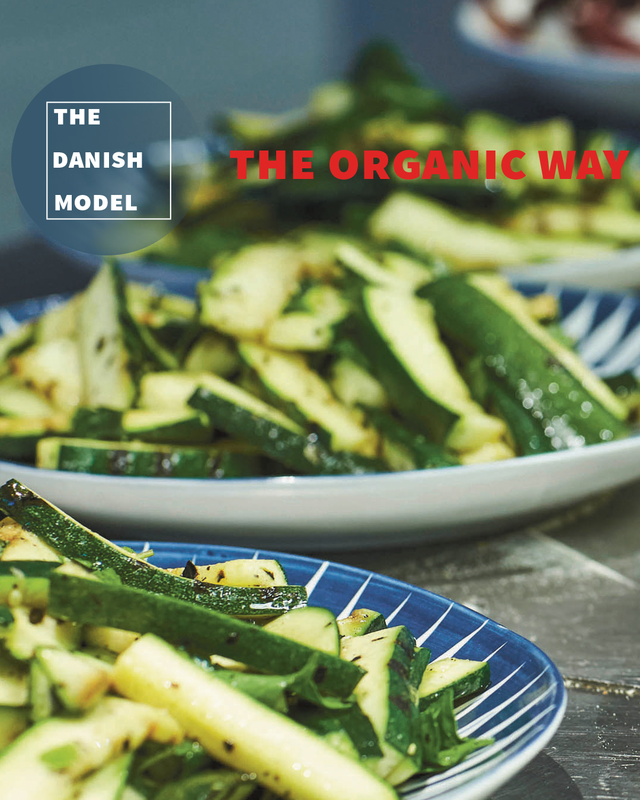 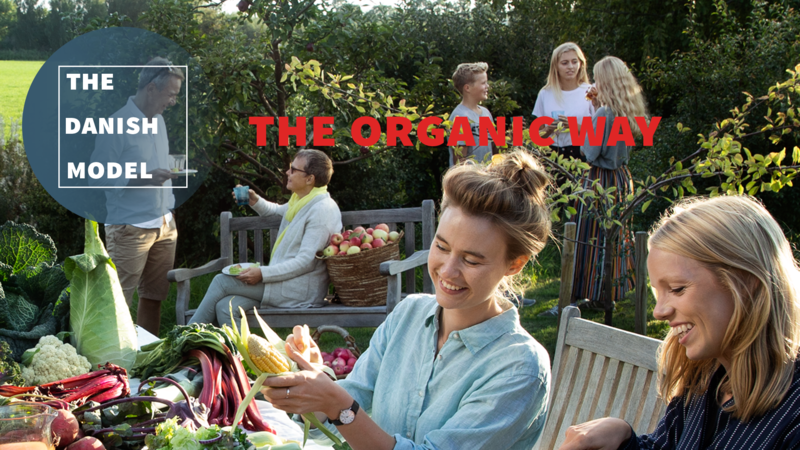 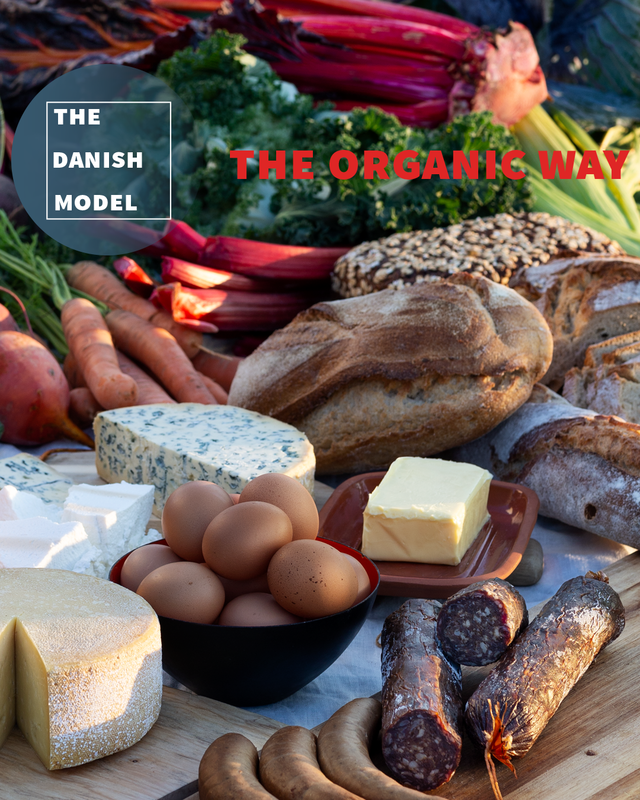 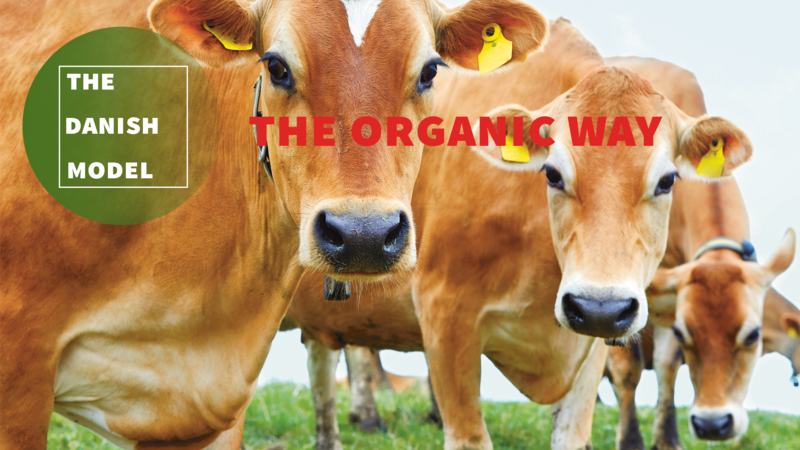 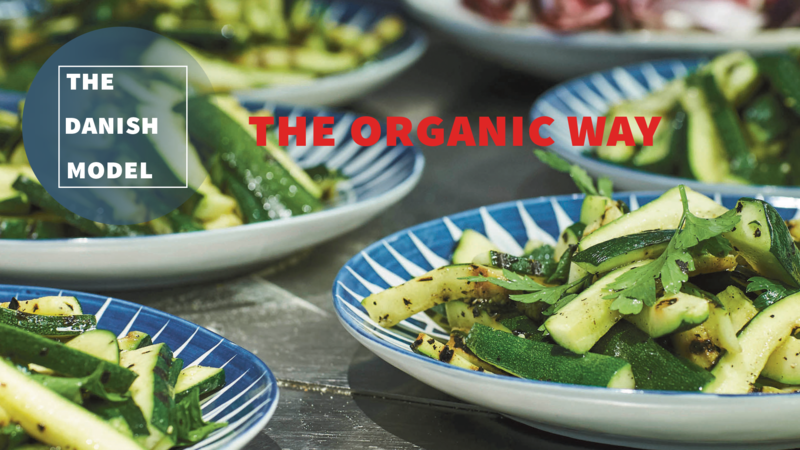 Together with The Danish Agriculture & Food Council and Food Nation, we have gathered a range of materials that address organic food companies and organisations, that wish to brand Danish Organics on our export markets. 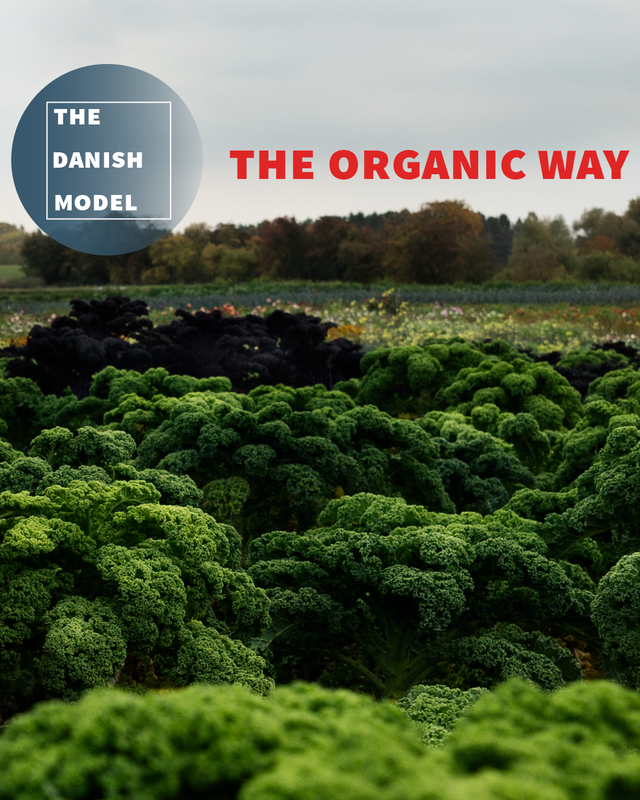 The material illustrates how Denmark’s ambitious organic policies have resulted in Denmark being the country in the world where organic food has the largest market share. 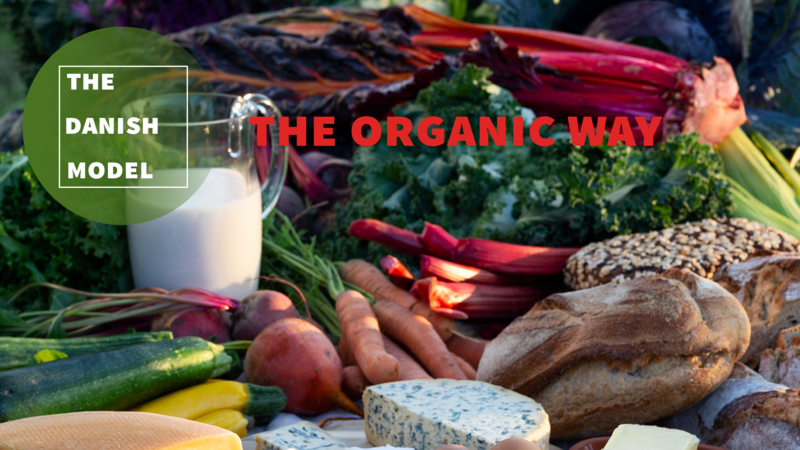 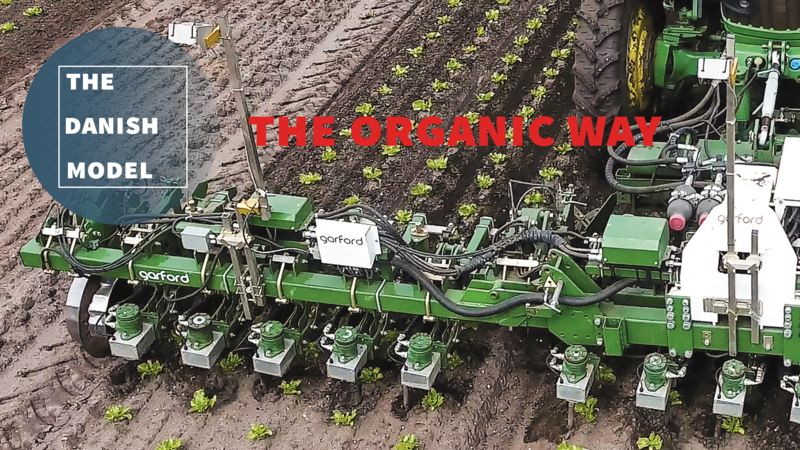 The material thereby underlines the organic sector’s positions of strength. 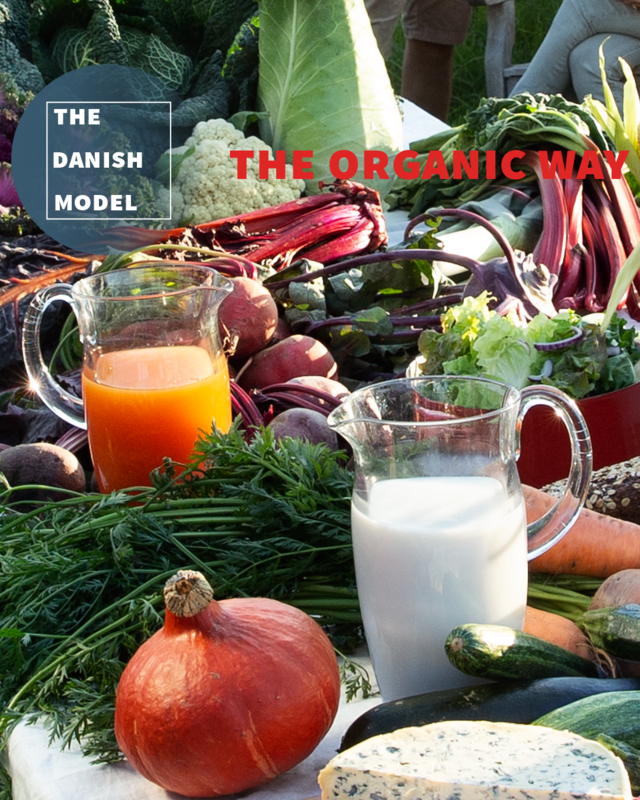 Please contact Louise Kaad-Hansen LKH@okologi.dk if you would like to get a physical copy of the magazine. 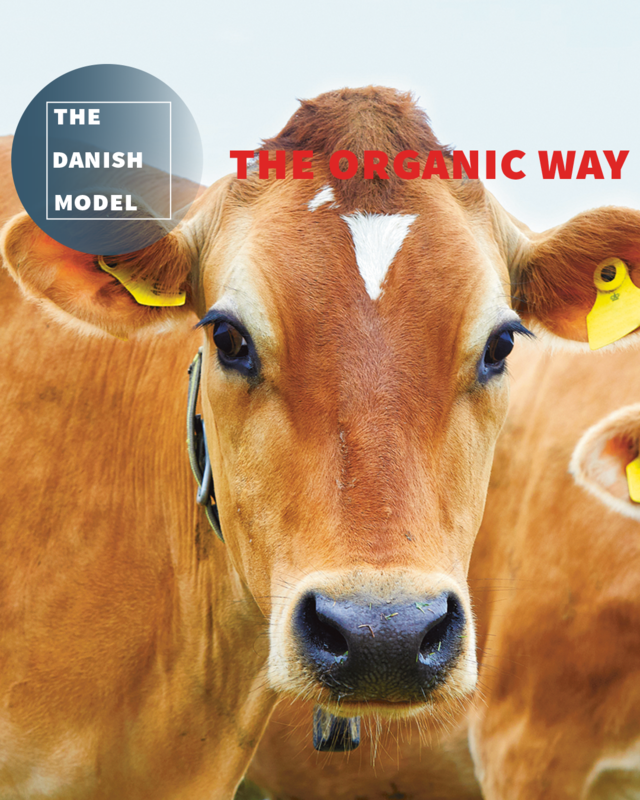 The magazine is free of charge, but contingent freight costs will be charged. 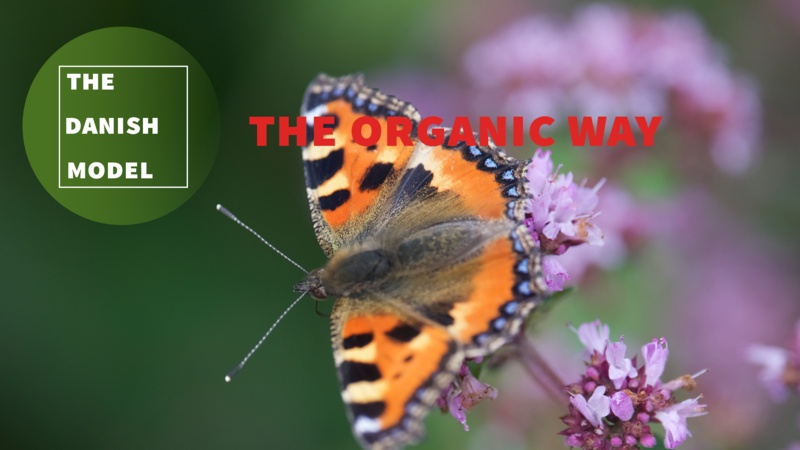 Please feel free to use the slides that are useful and relevant for your own presentation. 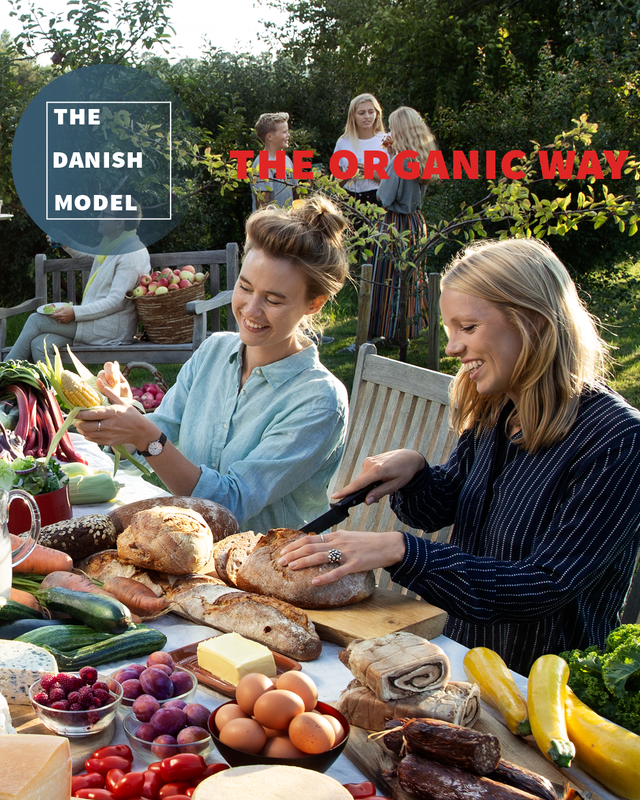 When it comes to organic politics, Denmark is a country of firsts. 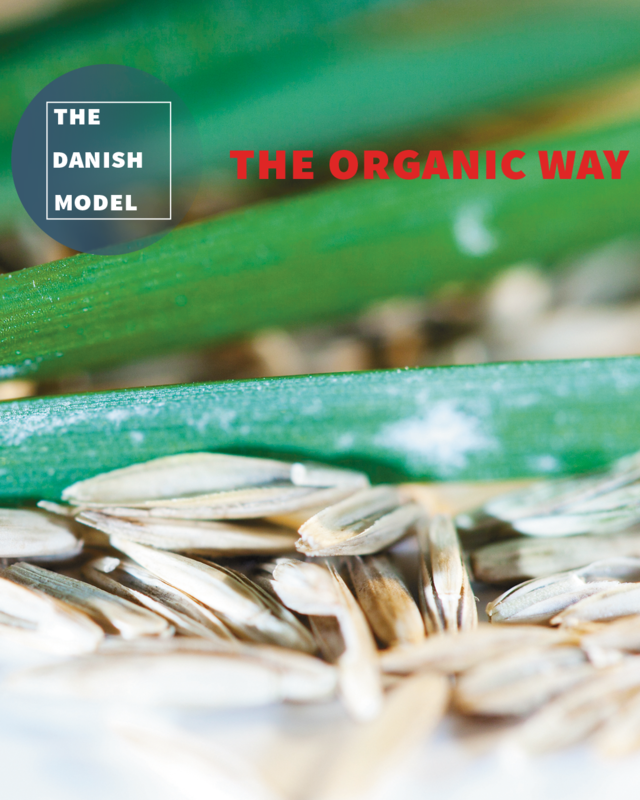 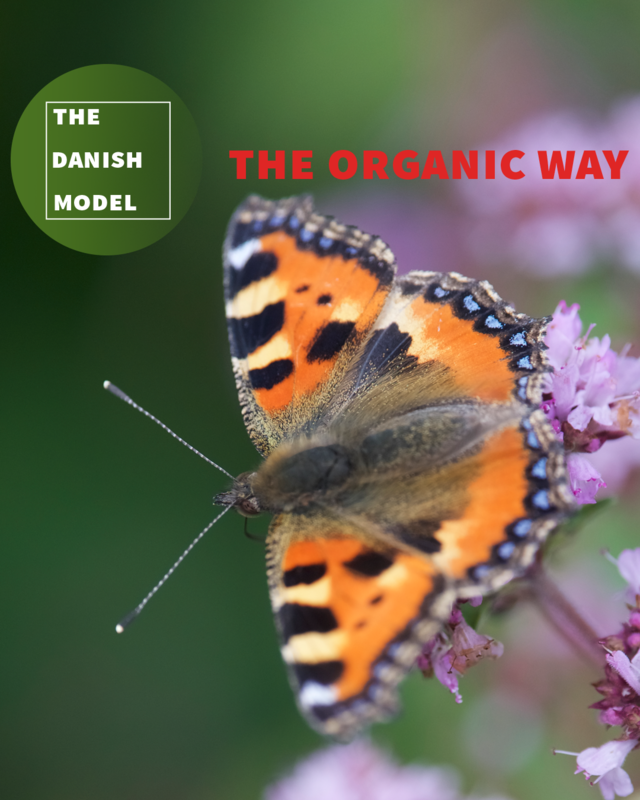 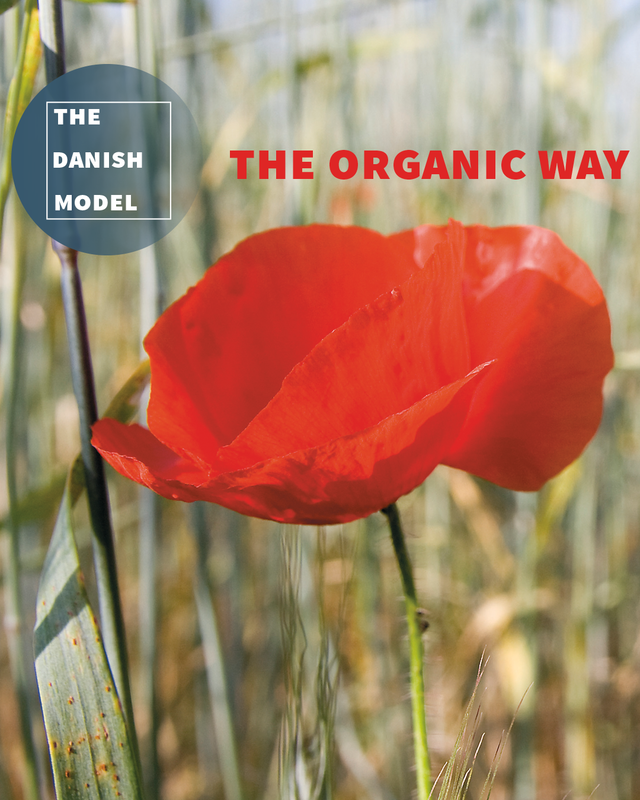 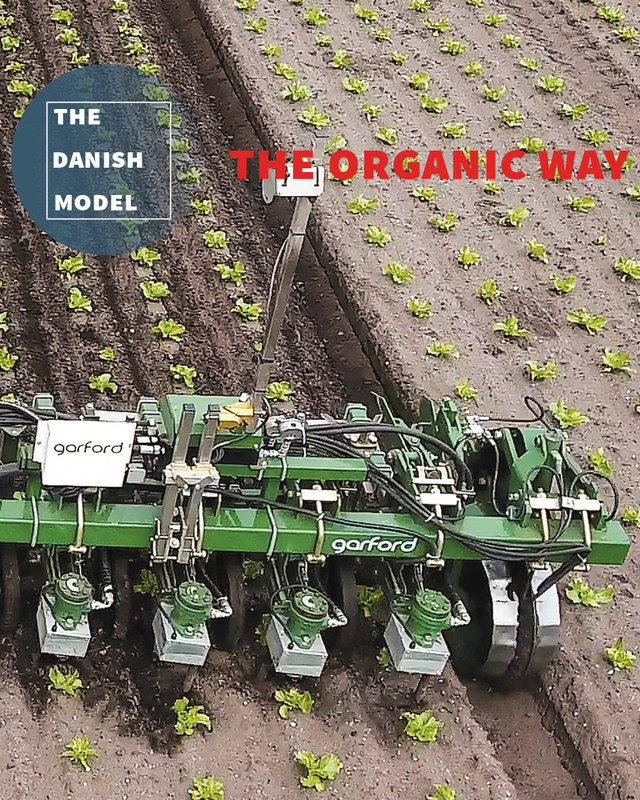 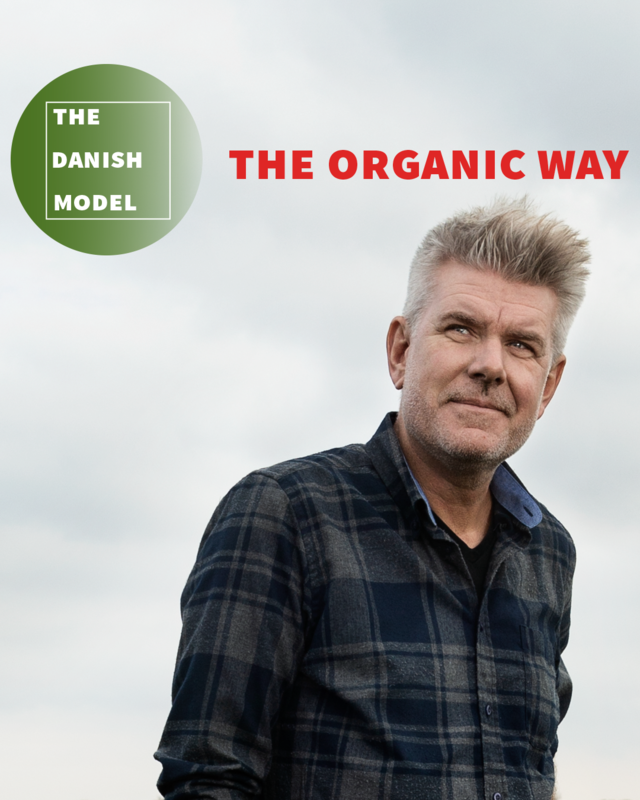 Danish Organic Policy is a catalyst for organic innovation and growth. 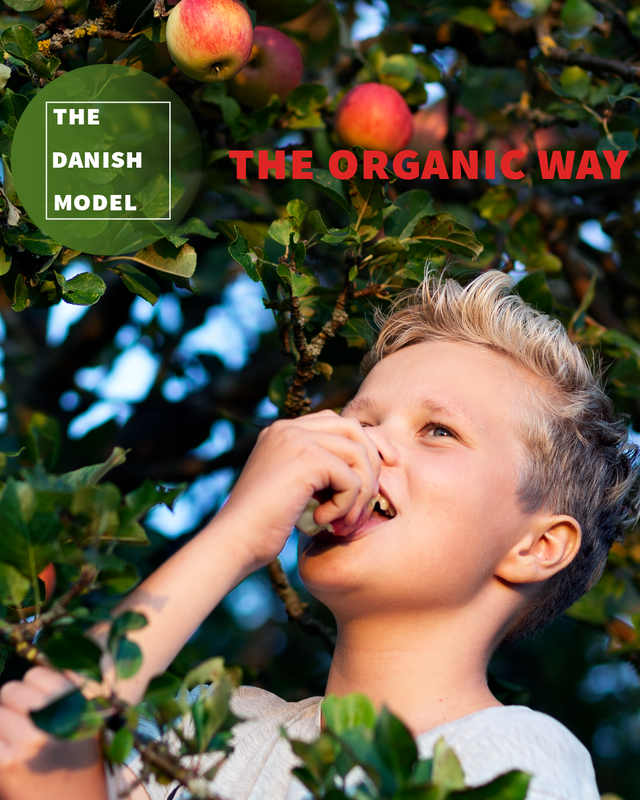 Denmark was the first country to introduce an organic label, organic rules and public inspections. 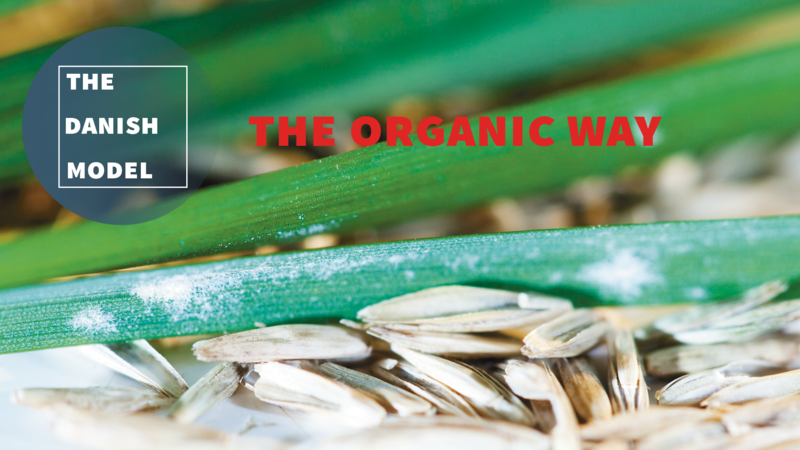 It was also the first nation to draw up an Organic Action Plan in 1995. 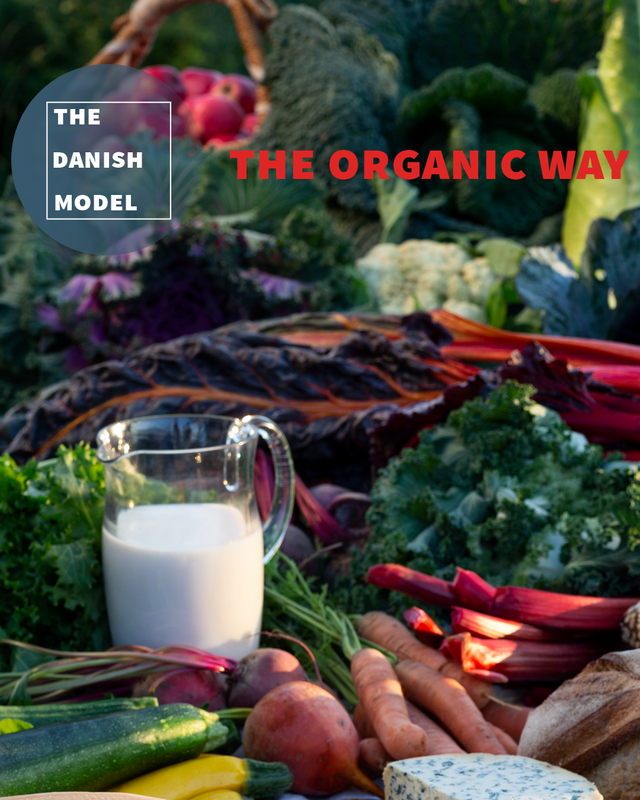 Innovative political policy has been a driving force for new knowledge, new markets and development of the organic sector in Denmark. 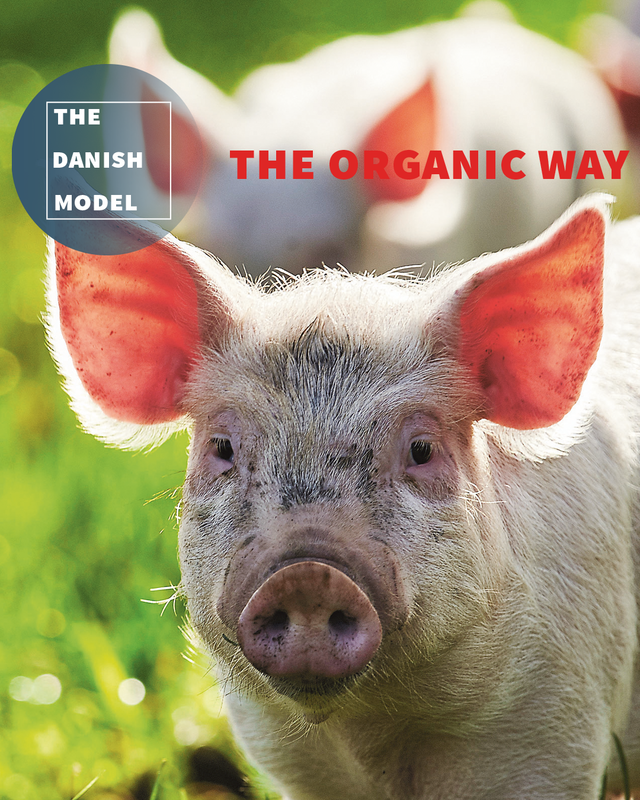 The material is published with support from Fonden for Økologisk Landbrug.